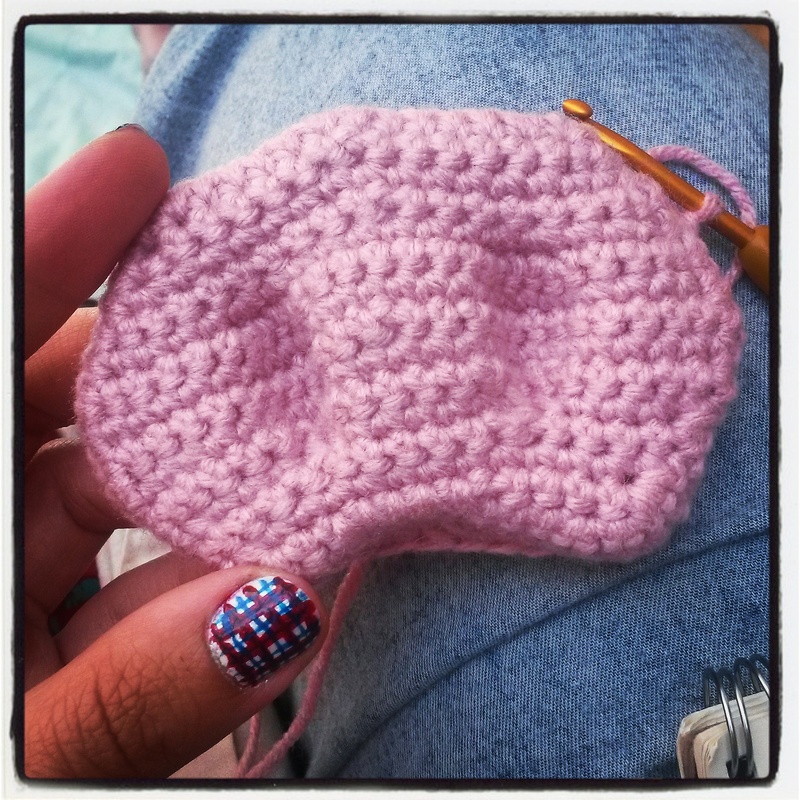 Started working on my Miss Piggy nose! It’s all one piece with lots of shaping and seems to be working out great so far. This entry was posted in Blog, Crochet and tagged crochet, miss piggy, nose, pattern, pig, piglet, yarn. Bookmark the permalink.